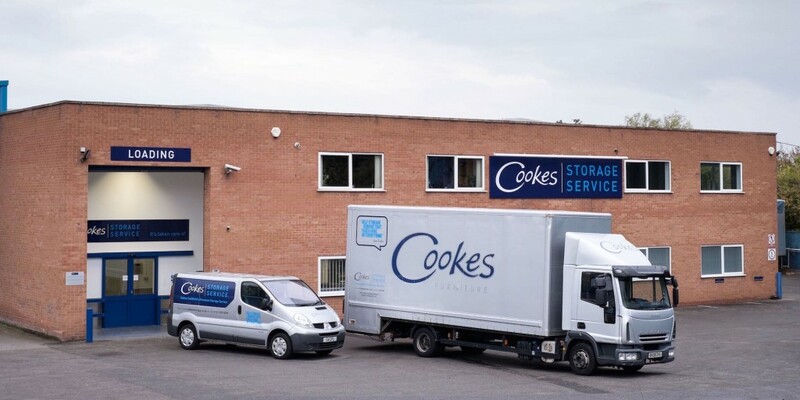 Self Storage Erdington - Cookes Storage Service. If you’re looking for a high quality self storage service in Erdington, you’ve come to the right place. Cookes Storage Service is the only self storage Erdington company that offers storage customers more than just secure, indoor self storage space. Whether it’s treasured belongings, office equipment or important documents, we treat all your belongings with the utmost care and attention. We offer easy access simple self storage solutions in Erdington. When it comes to looking for self storage Erdington, the Cookes Storage Service is way ahead of the competition. We provide a free collection service which includes moving your goods into your storage unit saving you all the hassle of filling the room yourself! The Cookes Storage Service pricing policy is designed to keep things simple. We include insurance cover in our self storage Erdington prices and we won’t charge you for a padlock on your storage unit. Not many companies can match that! For more information on self storage Erdington please get in touch with us by calling 0121 250 5055 or Get a Quote online. Complete an enquiry form and we’ll send you a quotation. Reserve your storage space to make sure it’s available. We’ve got a wide range of boxes & packaging materials. Why not take advantage of our stress-relieving collection service? Self storage is perfect if you need to store your furniture or personal effects whilst selling your home. We’ve got a range of units that can cater for all sizes of home moves. We can even help you with removals. Whether you’re redecorating or building an extension you can keep your furniture safe in one of our self storage units. We can collect your furniture, store it and return it to you. If you’re running out of space at home you could rent one of our storage lockers or small self storage units. They’re perfect as overflow storage when you run out of space at home. They also represent great valuator money. A self storage unit means that your home business doesn’t have to take over your home. With a range of different sizes available you’re sure to find a space that suits your company. We can even take deliveries on your behalf. We can talk you through the various storage options available. Get a storage quotation based on your storage requirements. Leave a message and we’ll call you back with more information.